The Isle of Wight is the largest island of England, located off the coast of Hampshire and has been a holiday destination since Queen Victoria built her much-loved summer residence and final home Osborne House at East Cowes. The Isle hosts annual festivals including the International Jazz Festival, Bestival and the recently revived Isle of Wight Festival and is a haven for musicians. We reckon our Rhythm Sensation Drumming workshop is perfect for a team build on the Isle. With quick access from Portsmouth by hovercraft and four daily ferry services across the Solent, the Isle of Wight is a convenient location for a team build whilst also providing a calm oasis and a break from the stresses of city life. 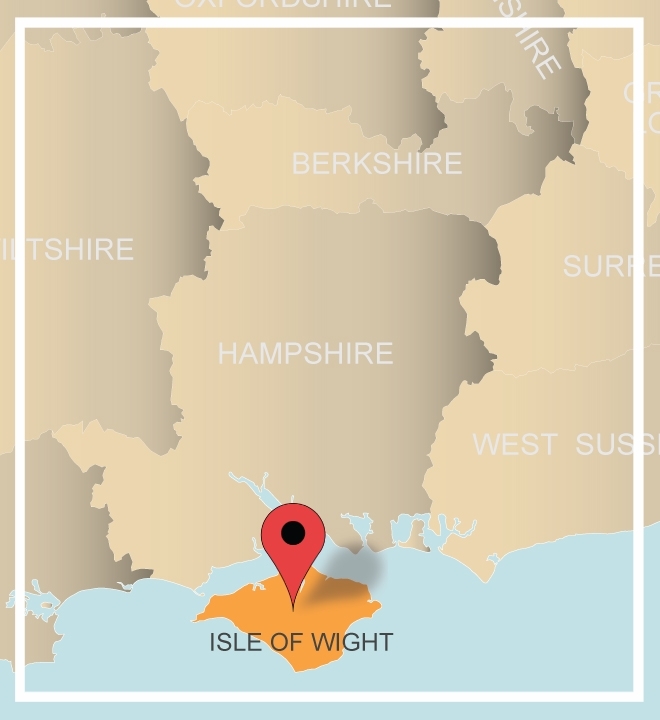 If you are thinking about an away day on the Isle of Wight, talk to our friendly sales team on 0845 006 06 06. If you want to stay overnight allow us to source the perfect venue with our free venue finding service. 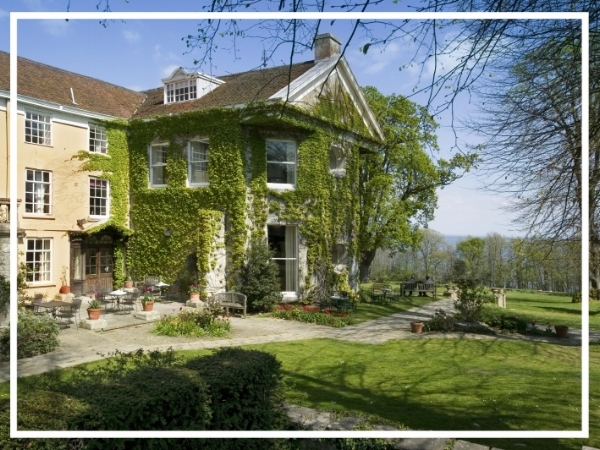 A beautiful country house hotel set within a 60-acre estate, Priory Bay is a great destination for a team building event on the Isle of Wight. Dating back to the 14th Century, this elegant retreat offers accommodation for up to 50 guests and conference facilities for up to 100. Tucked away in the beautiful Victorian coastal town of Ventnor, The Royal has been welcoming guests for more than 150 years. An inspiring venue, the hotel has a slection of conference rooms that are ideal for both small and larger events.